Its fine if people think I'm too young to be a CEO and that I'm just "playing businessman,"...they can play employee when I'm signing their paycheck." ​William Adams was born in Macon, GA on November 22, 1995. He grew up in Fort Valley, GA. After graduating Peach County High School, William attended Central Georgia Technical College as an Emergency Medical Services student. He graduated but was unable to find a job in his chosen field. He spent months searching, but with no luck. William and his friend, Winslow Livatt, were talking one day when they suddenly had an idea for a video. 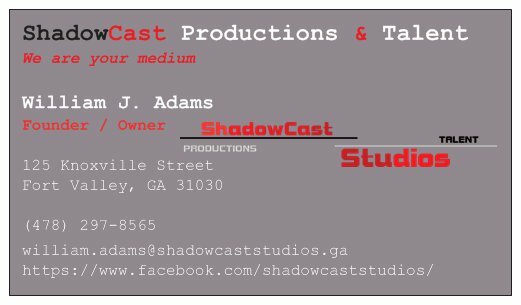 This video idea grew and became the idea for the Valley of The Shadows ​movie project. 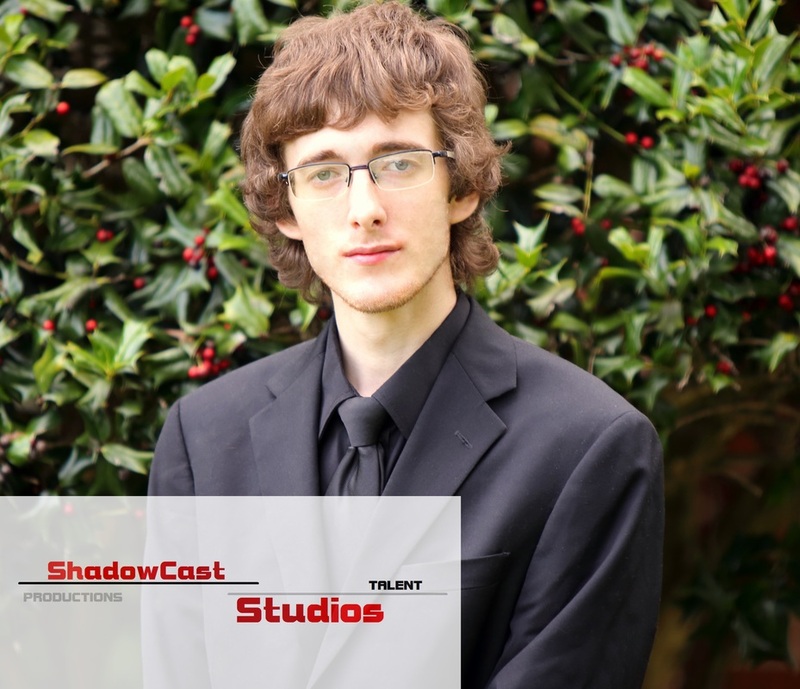 Soon after, William started ShadowCast Productions & Talent Studios along with Livatt.